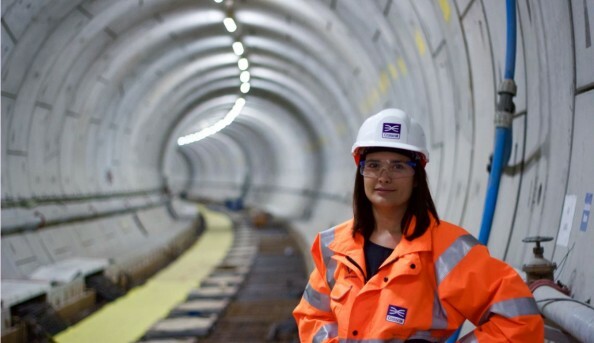 Crossrail, alongside the story of this great feat of engineering. those affected by the Great Plague of 1665. Send an email to Tunnel: the archaeology of Crossrail. – Major Exhibition.